Can you believe that 2018 is over!?? It was a great year and it has been fun to look back at your TOP PURCHASES from the entire year!! Some of them are sold out already, but some are still in stock and some on sale too!! Did you purchase any of these??? 10. Pull-On Destructed Rockstar Jeggings – These jeans have an elastic waistband and are amazing! I wear 8 Petite in these. They also come in non-destructed versions and different colors too!! 9. Power Flex High Waist Leggings – These black leggings are amazing!! 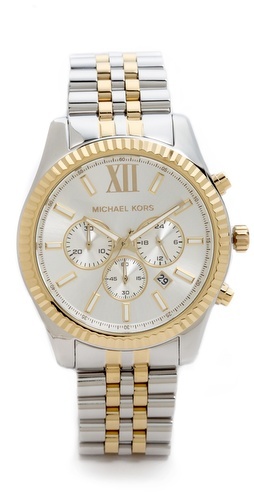 They have amazing reviews and are a great price too!! They were featured in my Ultimate Leggings Review Guide!!! 8. 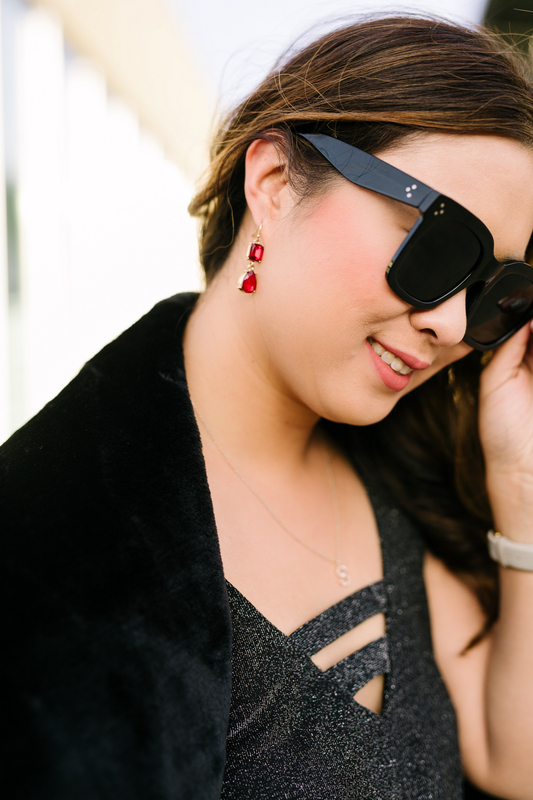 Oversized Fashion Sunglasses – These affordable sunnies are such great quality and UNDER $15!! This pair that is under $10 was a close second in sunglasses!! 7. Slouch Pocket Tee – These tees are marked down to under $7 right now and just a great layering piece!!! 6. 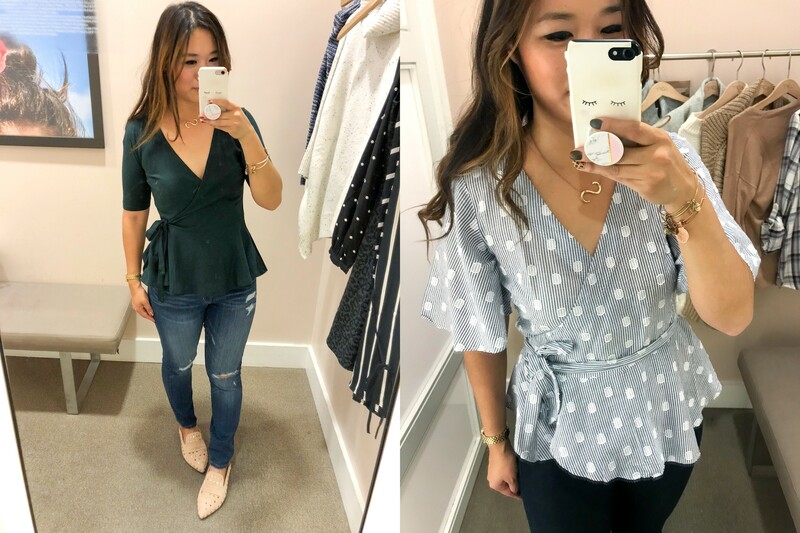 Wrap Peplum Top – These tops are so flattering! These exact ones are not in stock, but shop other peplum tops here! 5. Colorblock Pocket Sweater Vest – I love love love vests and I can see why this one was a fave!! 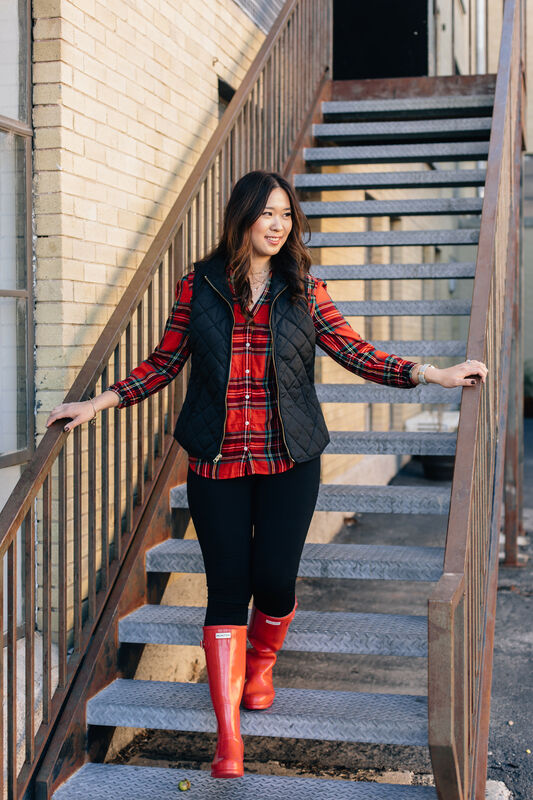 So great for layering! 4. Oversized Long Sleeve Tie Front Top – This top comes in 4 colors and is the most affordable price out there for this style of top!!! 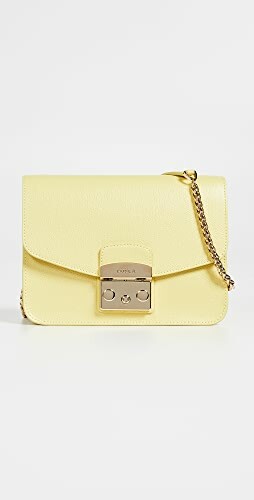 And at only $16, I am thinking of getting more colors!!! I am wearing a Small. 3. 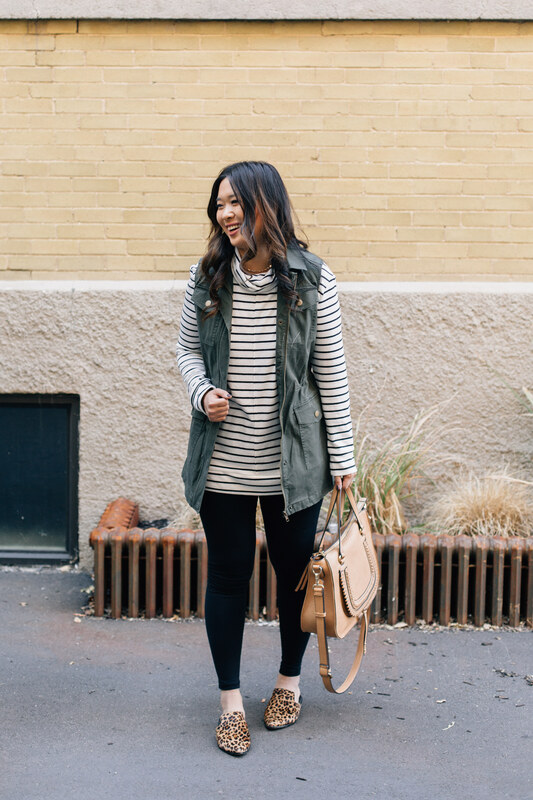 Striped Cozy Cowl Neck Top – This tunic is under $30 and it was one of my fave finds of last year! It is GREAT with leggings too!!! 2. 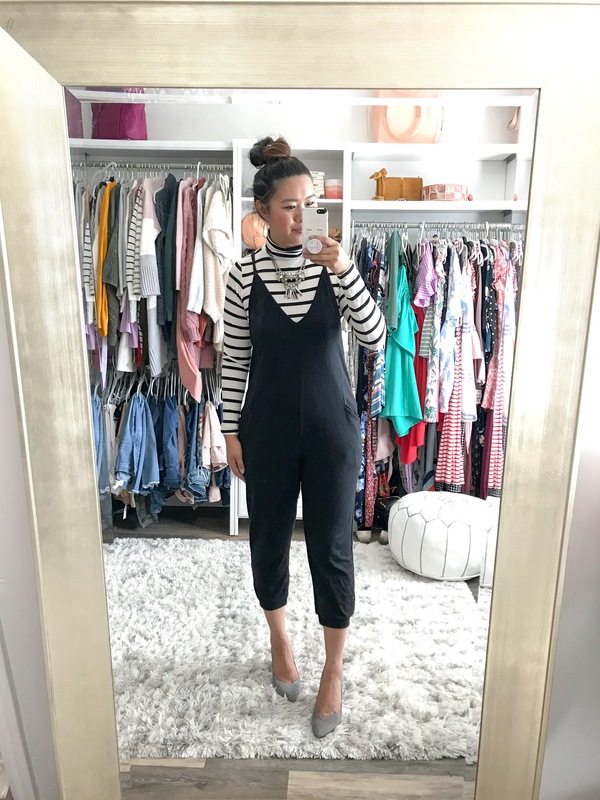 V-Neck Knit Jumpsuit – I styled this jumpsuit 12 ways and SO many of you loved it! I even made it into the Target reviews too thanks to you all!!! 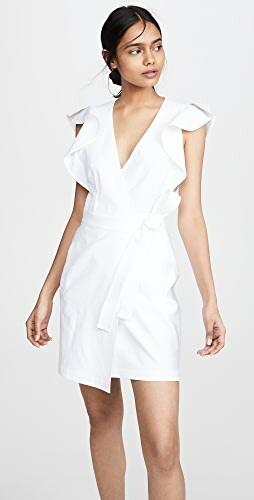 The closest in stock one I have found to it is here (I wear size Medium) and you can get 20% off with code SANDY!! 1. 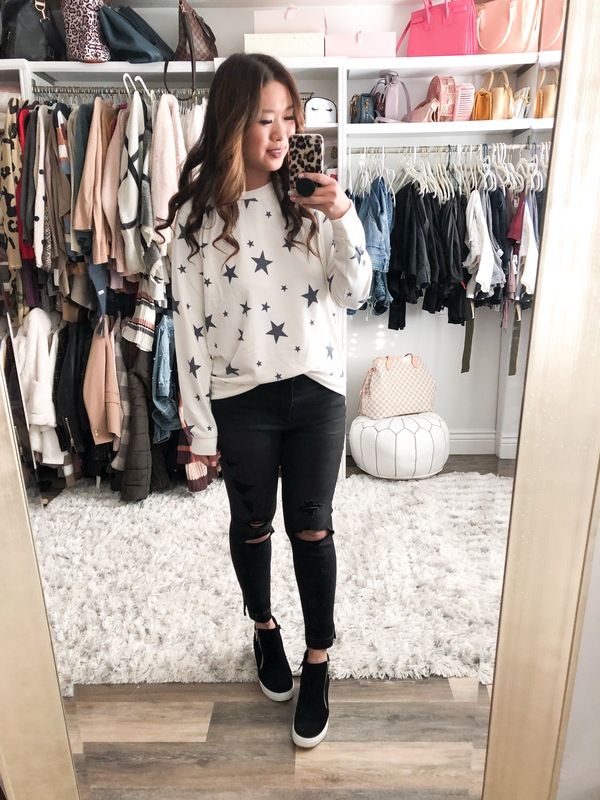 Hidden Wedge Sneakers – And of course, at the last minute, these black sneaker wedges came in FIRST PLACE as my number 1 top seller!! It is just the perfect sneaker to elongate your leg and it’s still 40% off with code ZZEXTRA40! Sizes already going fast!!!! Size up half a size (I wear 8)! EXPRESS – Up to 70% off everything. Take an extra 40% off clearance. 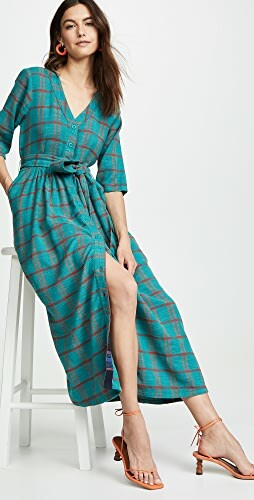 LOFT – 50% off purchase. Use code MYSTERY; $60 off $100+ with code MYSTERY60; $25 off $75+ with code APR441LC, also LOFT cardholders get an extra 15% off every Tuesday this month! Some exclusions apply for some of the codes. OLD NAVY – Up to 60% off store wide. Extra 20% off everything (no code needed). I love how you styled the pieces you showcased. It really helps envision how to wear the item. I love how you wore the cowl neck top under the coat, I wouldn’t have thought to do that because of it being a sweater. Also, love how you showcase the full look. I feel like it’s very important to see the whole outfit including the shoes. To me shoes is the final touch to an outfit. Love the cowl neck top! Super cute. I can’t wait to shop some of these items! Shop Graphic Hoodies, Tan Slides, Tees, Rebecca Taylor Blouses and more. Get this widget.